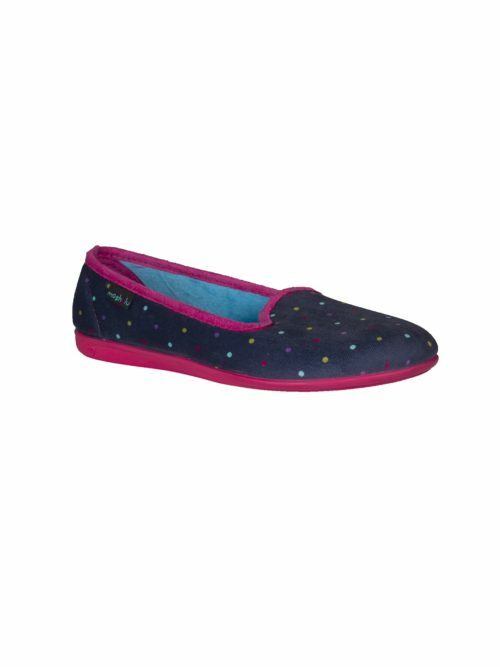 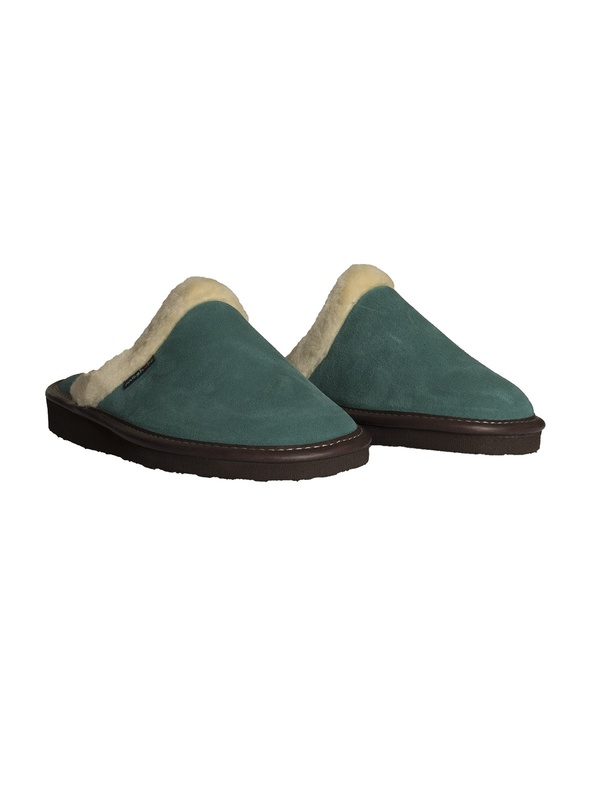 Classic Vitoria Slipper from Moshulu, this comfortable green Vitoria Slipper is a great choice of slipper. 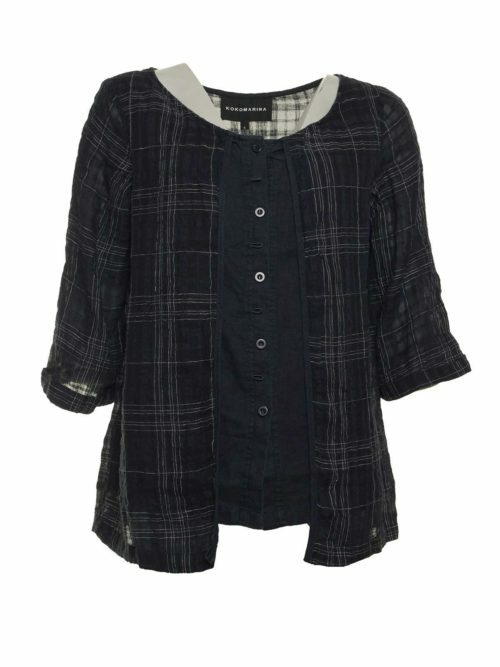 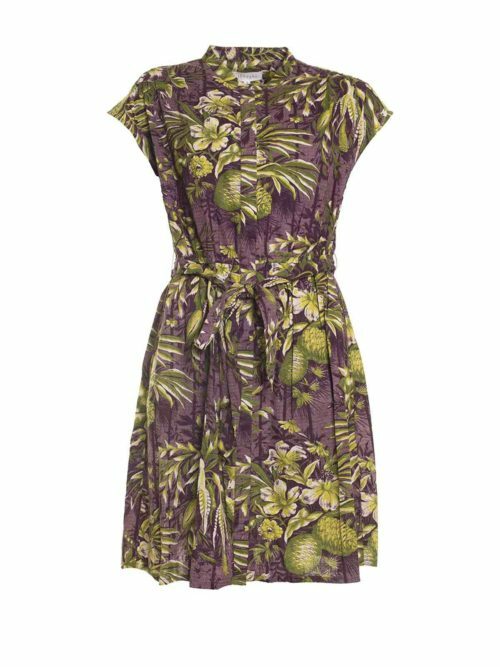 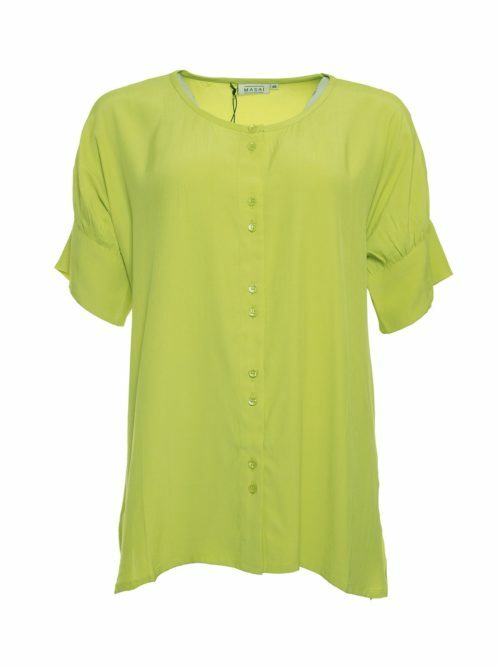 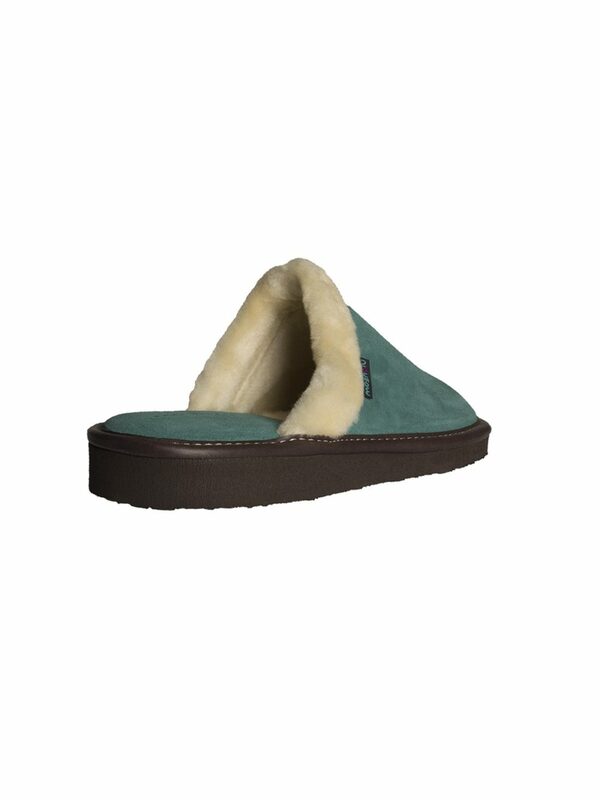 Comes with lovey fake fur lining. 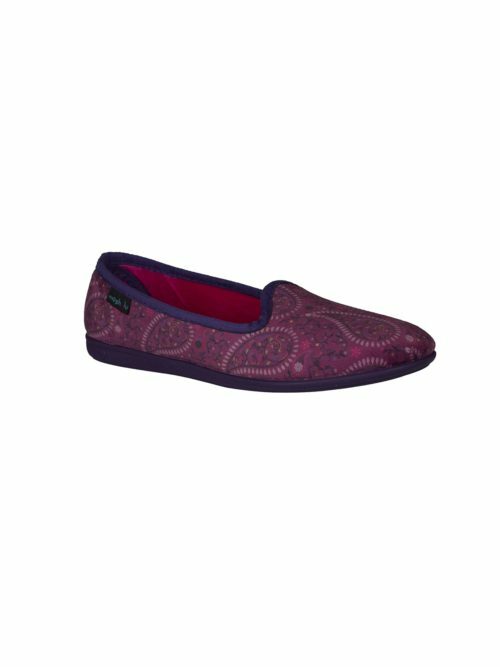 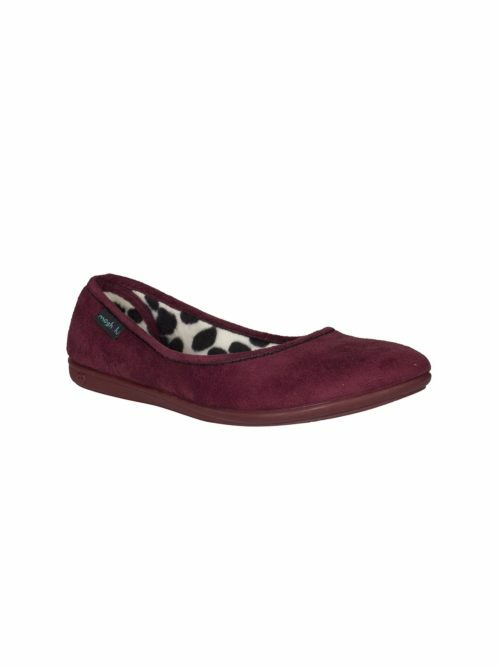 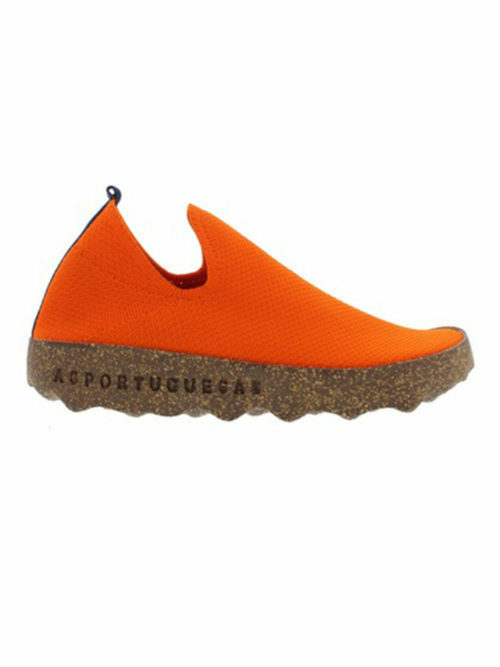 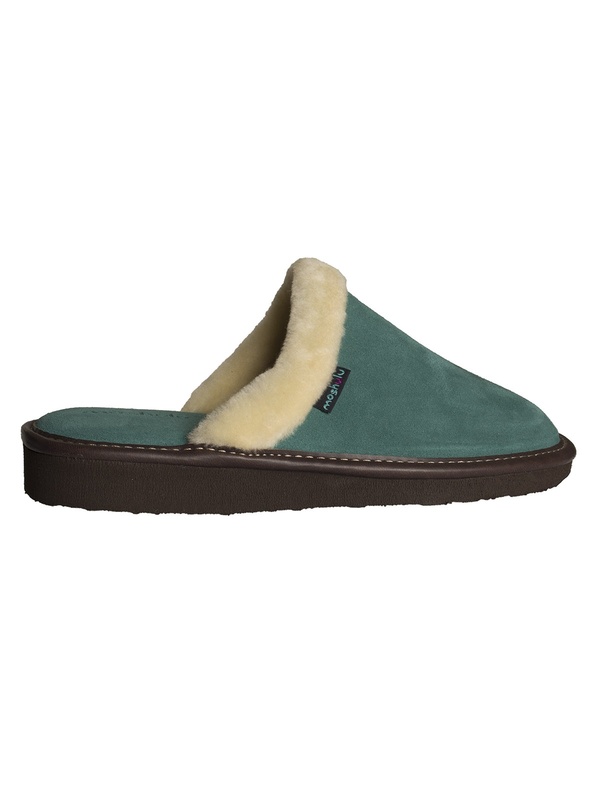 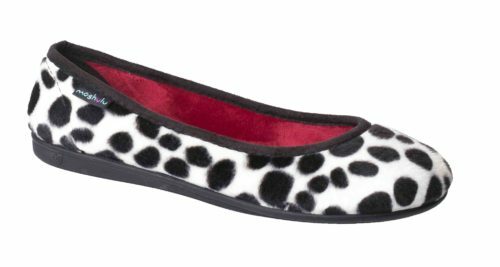 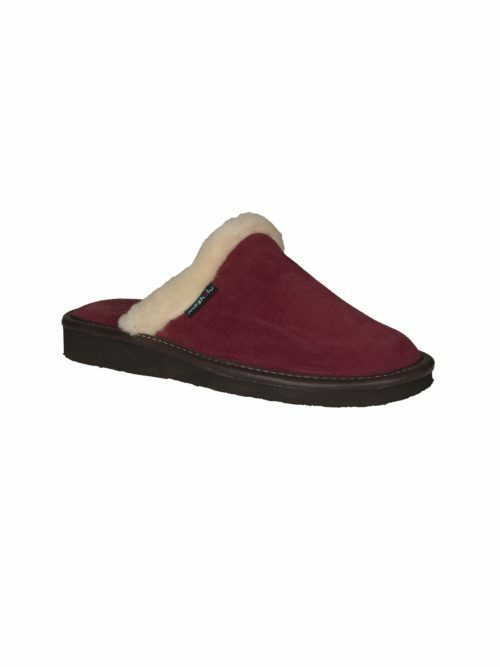 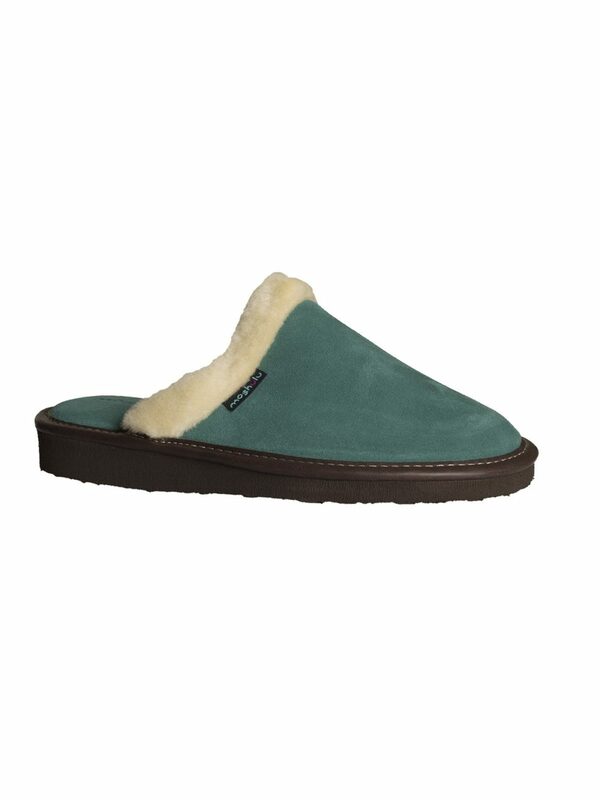 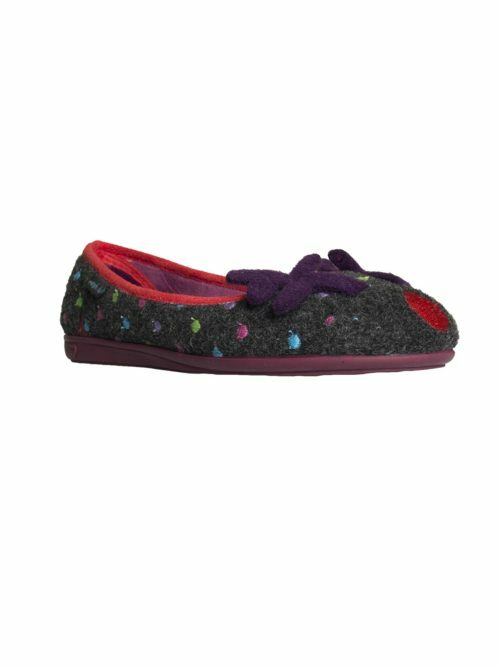 Slip on Vitoria Slipper with slight wedge heel and cosy fake fur trim and plush suede leather uppers and cosy suede and fake fur linings.